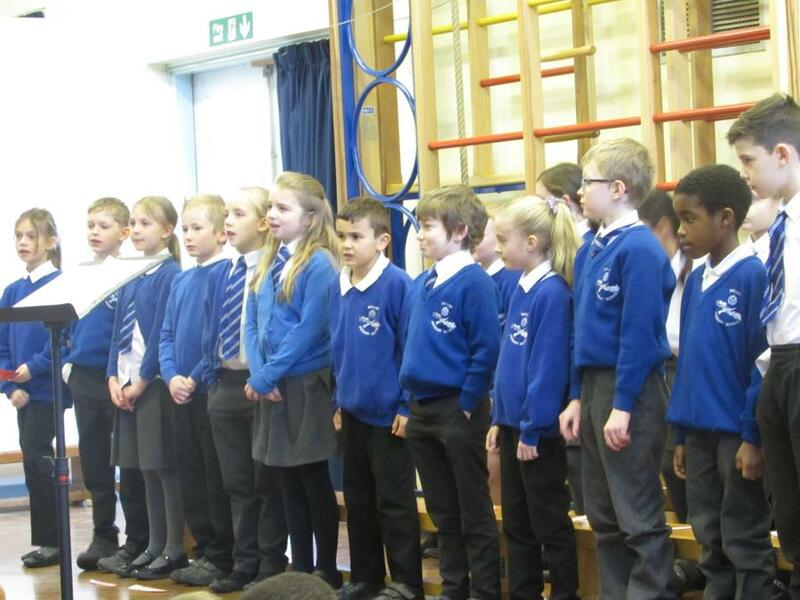 On Thursday this week children from Owls class performed a special concert in front of the school. 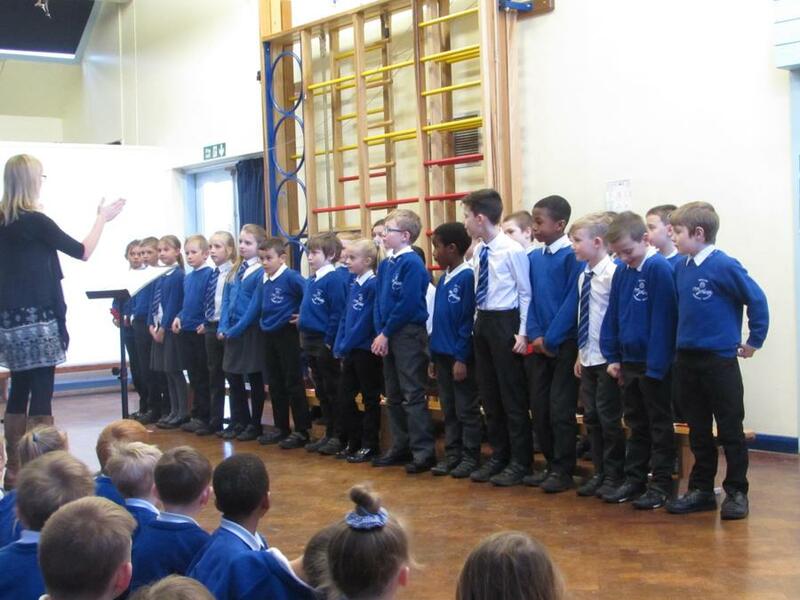 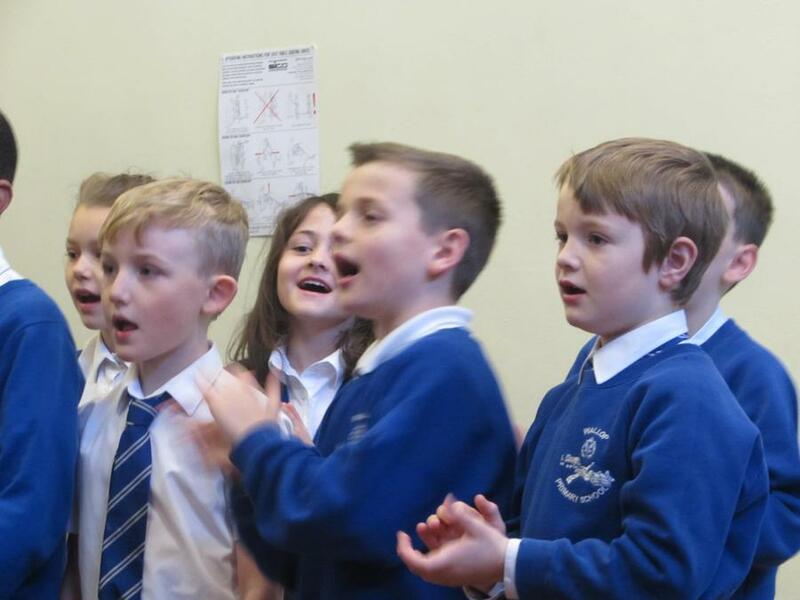 Over the last term they have been learning lots of different style songs. 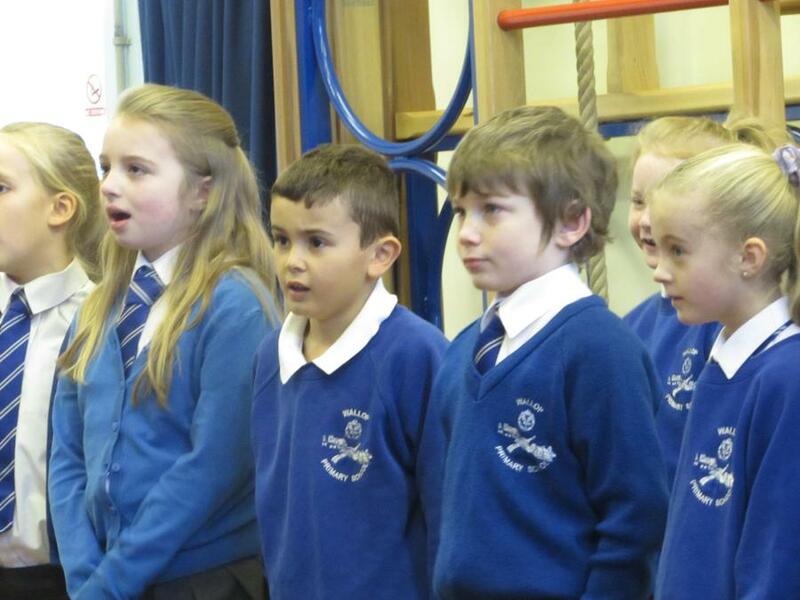 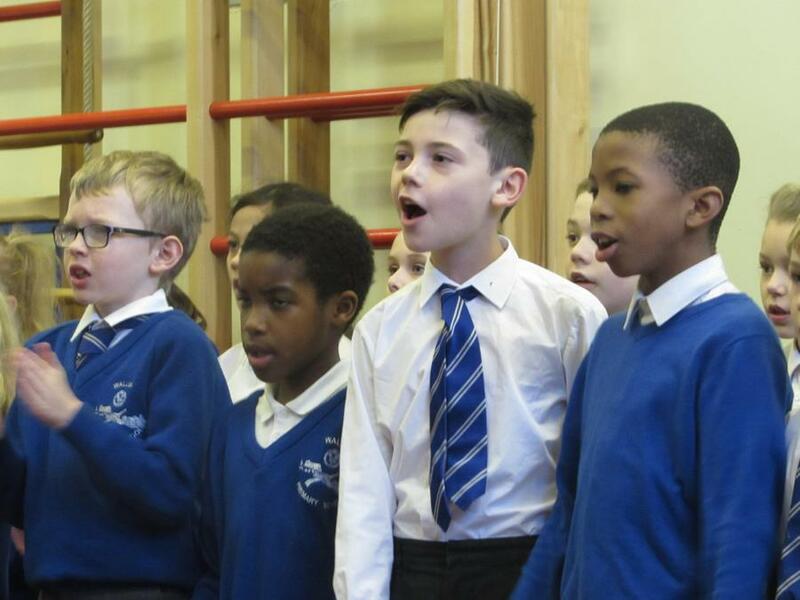 They children sang with loud strong voices and sounded lovely.